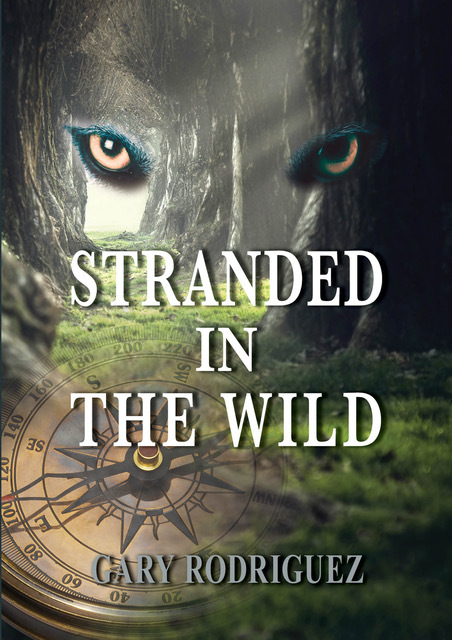 Stranded in the Wild – Official website of Stranded in the Wild book by Gary Rodriguez. When a whitewater rafting adventure goes horribly wrong, four teens must brave the wilderness to survive in Stranded in the Wild. Sixteen-year-old Savi Evans came to an adventure camp in Idaho carrying the pain of a recent and tragic loss and a dark family secret. She hopes the wilderness setting, vigorous activities, and some new faces might help take her mind off things back home. At Camp Arrowhead, Savi makes fast friends with Jade Chang and Rico Cruz, but mean and sarcastic Conner Swift is also on their raft. What was supposed to be an exciting expedition turns into a nightmare when their raft slams into a boulder and the adult guide is ejected into the water and disappears downriver. Without their guide and desperately trying to steer an out-of-control raft, the terrified teens pass the "last chance" point of no return and enter the fiercest rapids on the river. After another collision, Jade gets pinned between a rock and the raft, and Rico is also jolted from the float and ends up in the water. Savi has no choice but to cut the raft loose. By the time the teens drag themselves out of the river, they're injured, exhausted, and twenty-five miles from camp. Soon stranded, the foursome is in a remote wilderness with meager provisions. The area is rife with wild animals, snakes, and a vicious flesh-eating predator known as Vexel. Nobody is sure what kind of animal Vexel is because no one who has encountered him has ever survived. Now the disoriented teens must find their way to Camp Arrowhead with the clock ticking and Vexel stalking them. Can they make it over a final hurdle before the dam opens, and crushes their only hope of reaching safety?